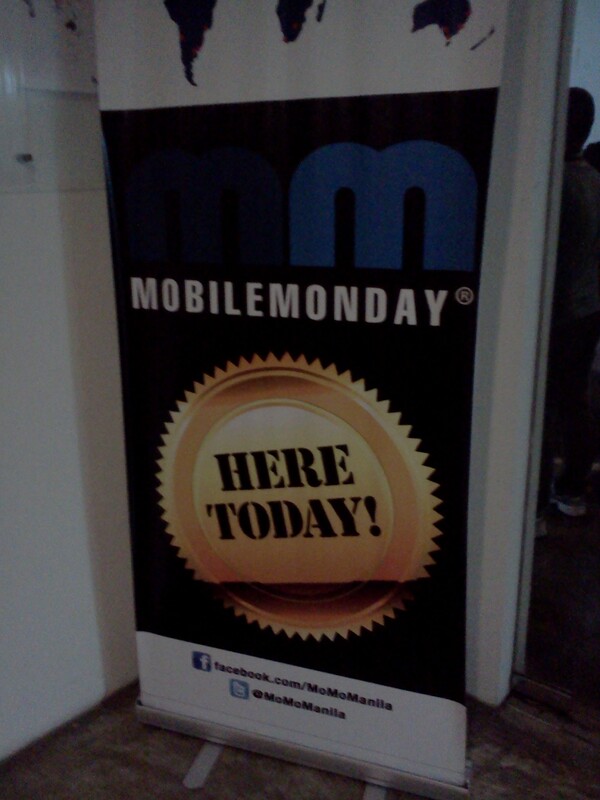 Last May 9, 2011, the Philippine Chapter of MobileMonday community launched MoMo Manila as the 121st chapter of the MobileMonday Global network. Mobile Monday has already marked its presence in 35 countries all over Asia, Pacific, Europe, North & Latin America at 70+ chapters. Despite the gloomy weather, 17 Ruby developers and enthusiasts took up the challenge at Philippine Ruby Users Group's first Ruby Rumble Practice and confined themselves inside the walls of Ubertor Hackerspace for a one-day development hackathon at the Outsourcing Things Done offices, Bonifacio Global City, Taguig. 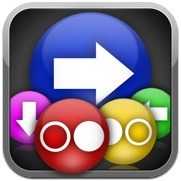 SwipeTapTap has fast become a popular game app with iPhone, iPod Touch and iPad users. A creative output by MochiBits’ Kyle Yamamoto and Howard Dy Go, the game’s aim was to serve the general gaming public across all ages, that even your limited tech-skilled Mother would approve. Bottom photo: (L-R) Cloud Heads Elmer Rivera, Jonathan, Ron Maravilla, Piotr, Christine Morales, Mel Galima, Topher Rigor, Ming Andrada, Bryan Zarzuela and Michael Stephenson.